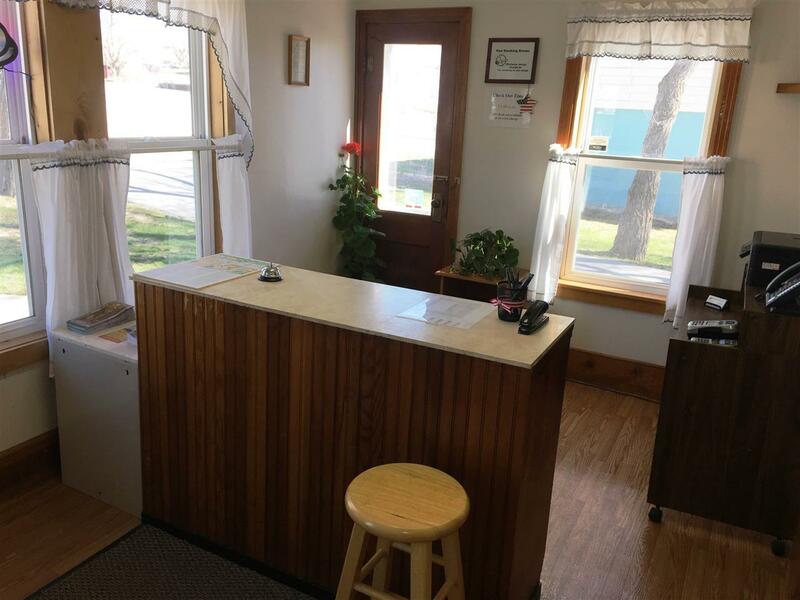 Northeast Wyoming Motel and RV Park- 108 N. Yellowstone Ave., Moorcroft, WY- The Rangeland Motel & RV Park is a beautifully maintained and updated business opportunity. 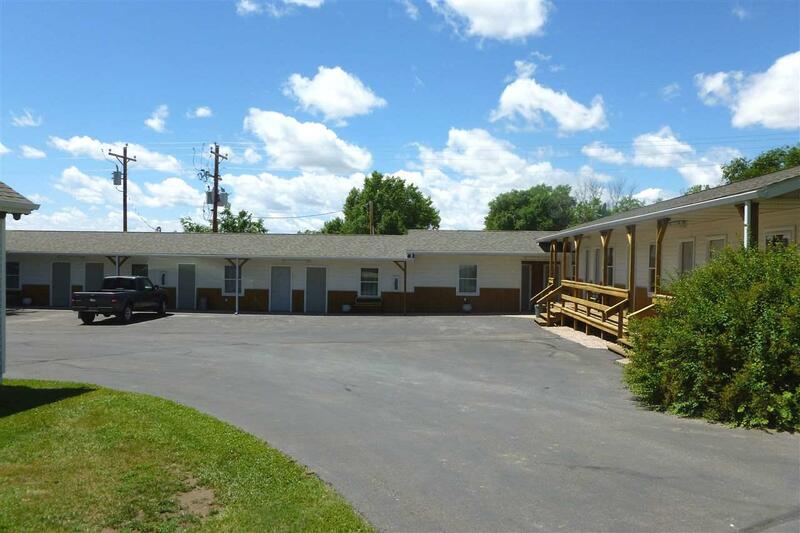 There are 10 units: 7 of which are singles, 3 doubles and 5 full-hookup RV spaces. 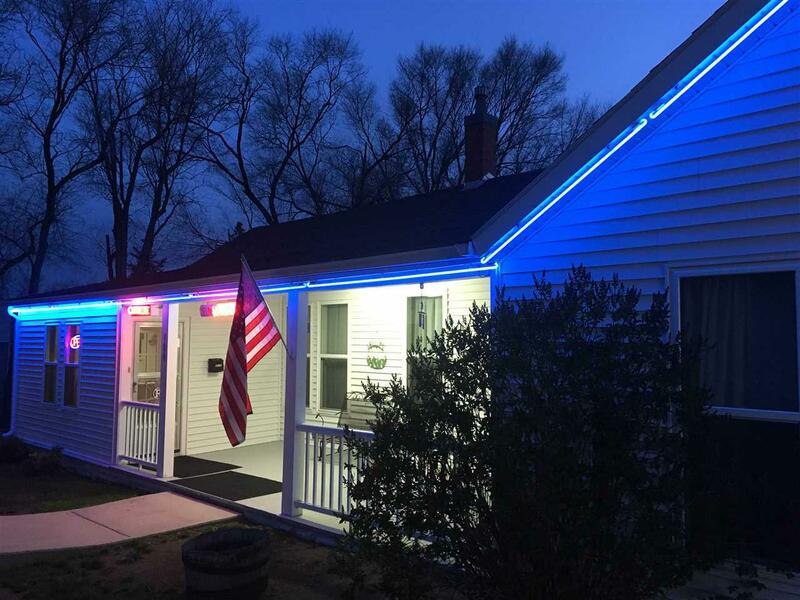 Not only that, there is a wonderful 3 br/2 bath Manager's/Owner's residence, Each guestroom includes a microwave, refrigerator, TV, full bath, and newer Amana Heating/AC units. Recent improvements include: roofing in 2013, carpeting in all guestrooms in 2014, tile in 2015, resealed parking in 2016. 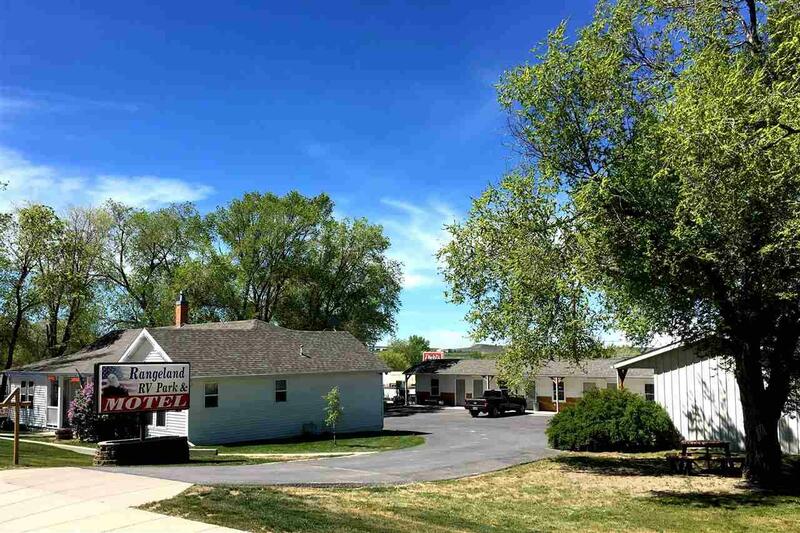 This truly is a turnkey business opportunity and is incredibly well maintained. Priced at $495,900. Listing provided courtesy of Jeb Hughes of Western Properties.